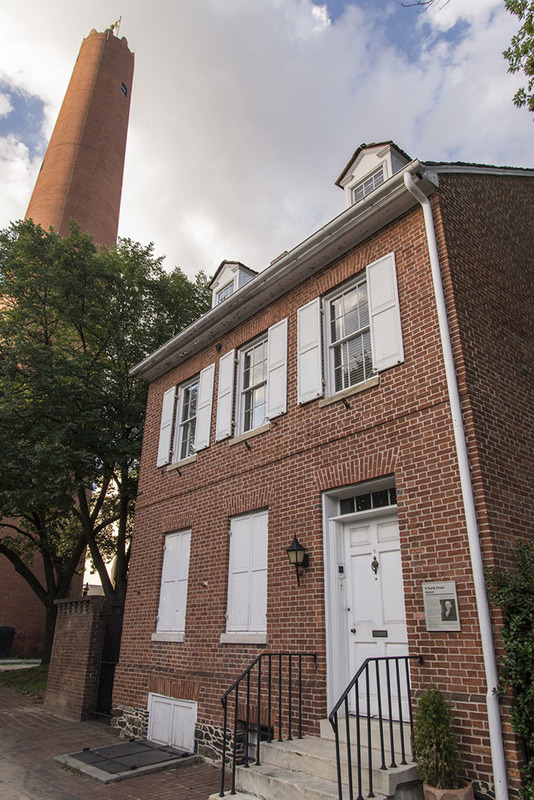 9 North Front Street is the former residence of Thorowgood Smith, a successful merchant and Baltimore’s second mayor. Built around 1790, the Federal style residence served as Smith’s home between 1802 and 1804. 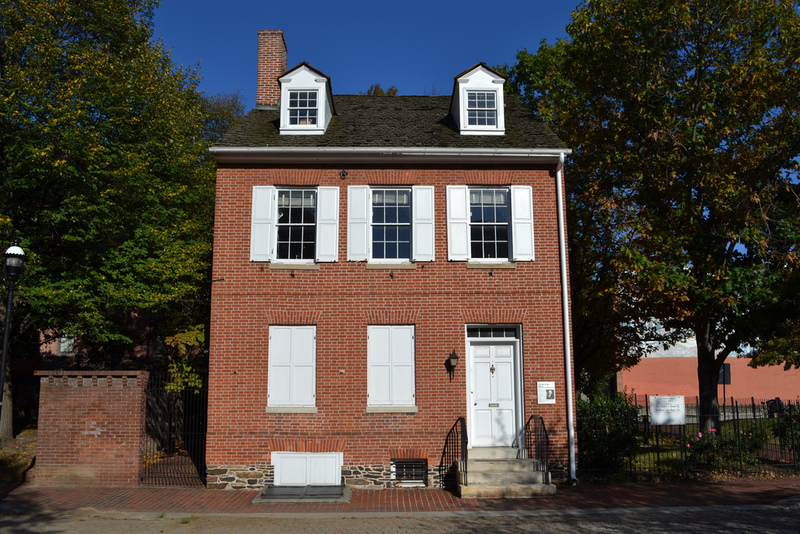 The federal style of architecture was popular during Baltimore’s most vigorous period of growth, from the 1790s to the 1850s, when Baltimore vaulted into second place among American cities. The new residents were mostly housed in 1, 2, and 3½-story dormered brick row houses, less ornate than their Georgian predecessors. 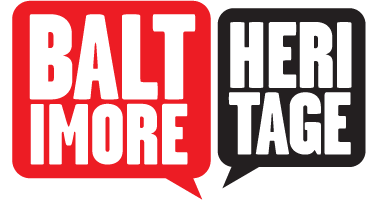 They are to be found all around the bustling harbor, from Fells Point through Little Italy and Jonestown to Federal Hill. During the 19th and 20th centuries, the building served as a hotel, an auto-parts shop, and a restaurant. 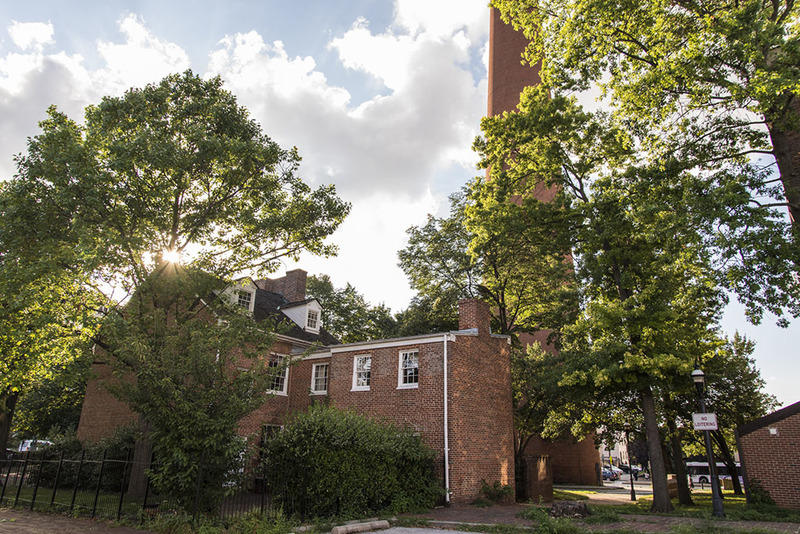 After Baltimore City purchased the property in 1971 for the urban renewal-era redevelopment of Shot Tower Park, the Women’s Civic League sponsored the property’s restoration. “9 North Front Street,” Explore Baltimore Heritage, accessed April 19, 2019, https://explore.baltimoreheritage.org/items/show/442.